The Challey at Heathcote is a unique property situated in Knockando in the heart of the Speyside whisky country. Newly completed the house would make a perfect base for a couple, or perhaps a single guest looking to visit and experience all that this area has to offer. 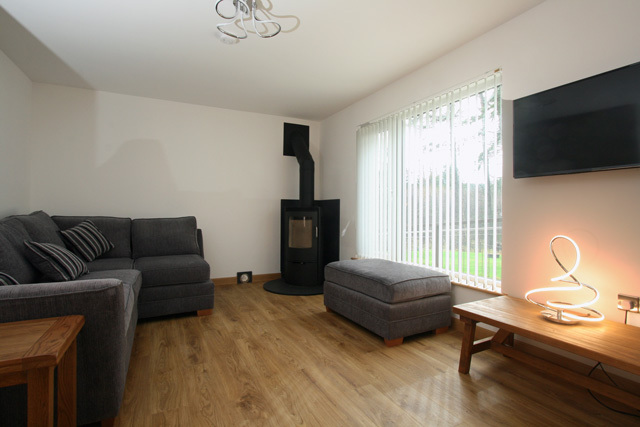 All on the one level the property consists of a lounge complete with comfortable sofa, wood burner & flat screen TV. 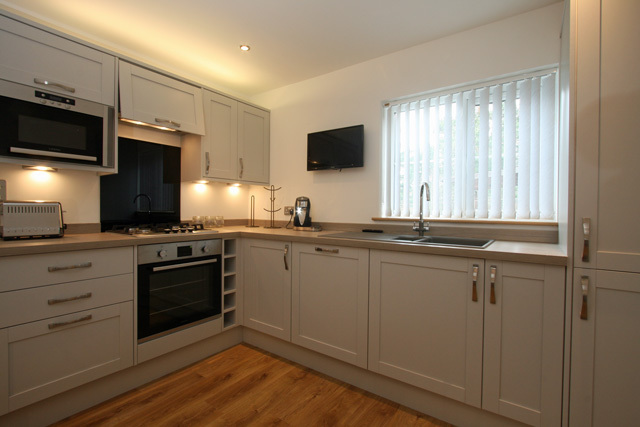 The kitchen is equipped with all the usual kitchen appliances and has a breakfast bar for dining. 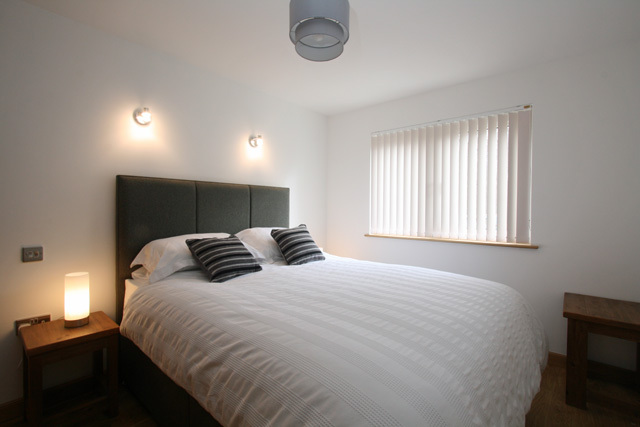 The bedroom has a king size bed. 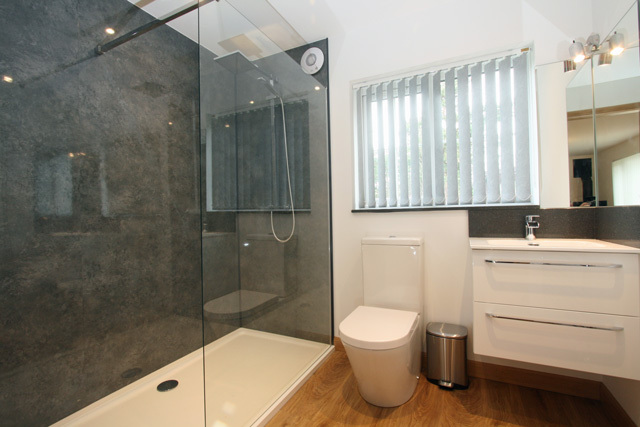 A beautiful shower room with a large walk in shower completes the facilities. Outside there is a decked terrace with furniture overlooking the garden. 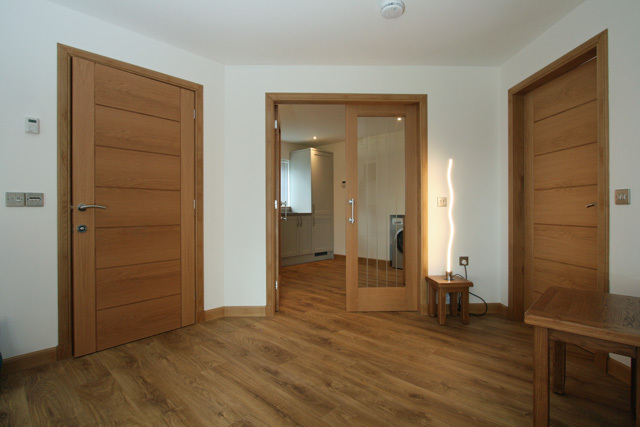 The owner lives in an adjacent property however the property does have its own private space. 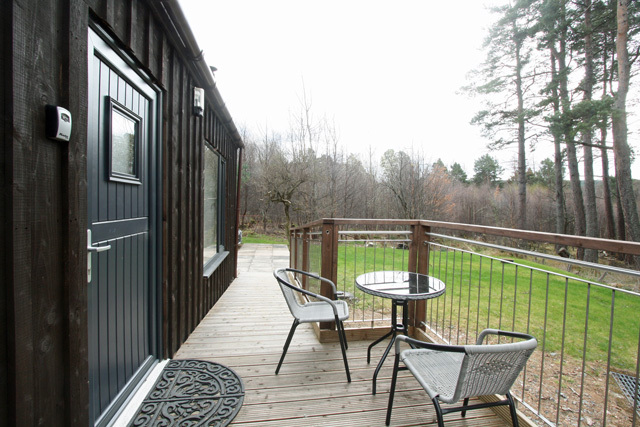 Knockando is a perfect area for those looking for a relaxing holiday or for those looking to explore the Morayshire coastline or Speyside. It is the location of two distilleries including Knockando and Tamdhu. It also hosts the famous Knockando Woolmill which has been running since 1784 and is the only existing working example of a small scale rural textile mill in Scotland. If you are looking for local walks the Speyside Way runs right in front of the property and is a long distance trail from Buckie on the shore of the Moray Firth coast to Aviemore on the edge of the Cairngorm Mountains, a distance of approximately 65 miles. Forres being only 17 miles away offers a good range of things to see and do. Being one of Scotland’s oldest and smallest towns it features a classic castle along with impressive parks and gardens with outstanding floral sculptures. If you are looking to explore the bustling high street you will find a wide range of craft shops, art galleries, cafes and restaurants. Another great place to visit is the 16th century Brodie Castle only 4 miles west of Forres, housing some of the most breathtaking grounds and blooming flowers. The River Findhorn also meanders through this area and offers several great picnic spots, fantastic for days out. 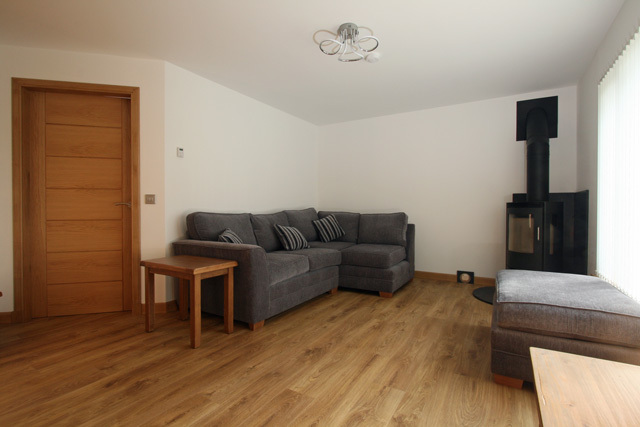 Sitting room, large comfortable sofa, flat screen TV with Freeview, wood burner. 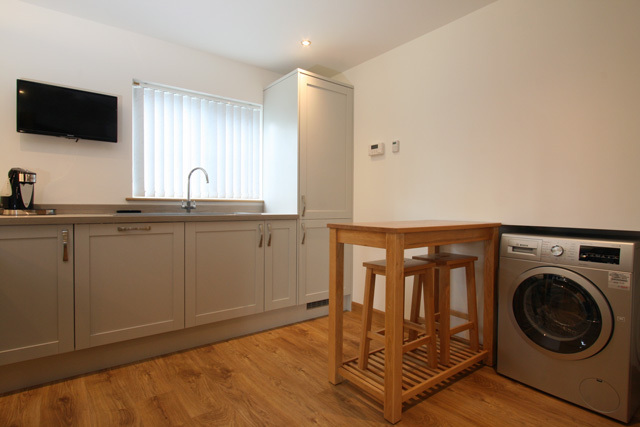 Kitchen, electric oven, gas hob, fridge/freezer, microwave, dishwasher, washer/dryer, TV with Freeview, dining area with seating for two. 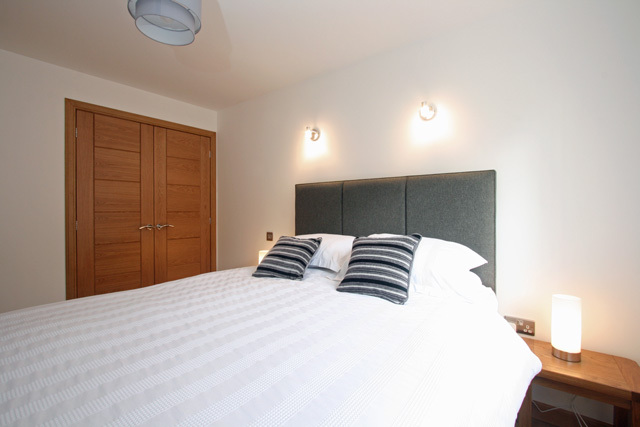 Showeroom, large walk in shower, wc, whb, heated towel rail. Decked terrace area with furniture. 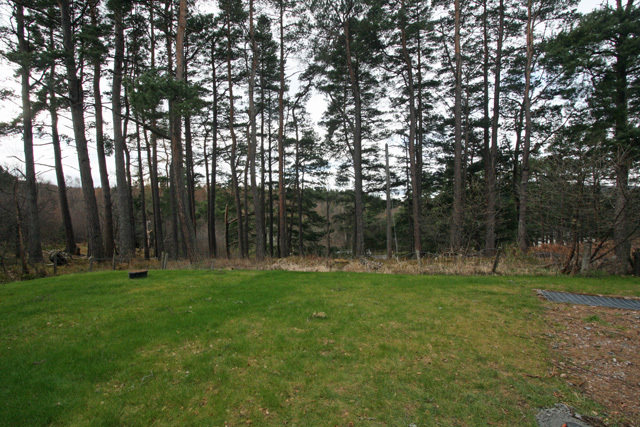 Quiet location close to the Speyside Way. An ideal base to explore the many distilleries in the area.